Complete protection in any environment. IEE offers superior environmental protection at various performance levels. 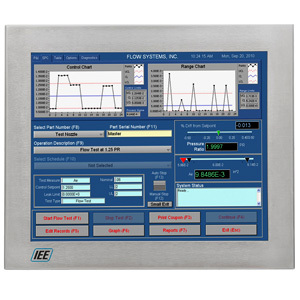 If your application requires that monitors meet NEMA 4X/IP66 standards for ingress protection, IEE can deliver a sealed display in either a fully enclosed or panel mount (bezel) design.